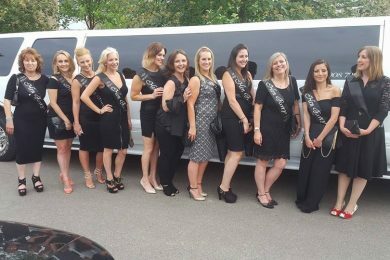 Kent Atlantic Limousines offers bespoke limo hire services in Keston, available at flexible prices for any occasion. Our fleet ranges from our unique burgundy roofed Lincoln to our Ford Excursion 4×4 – all maintained to the highest standards for a safe and reliable transport. All our drivers are CRB-checked to give you peace of mind. 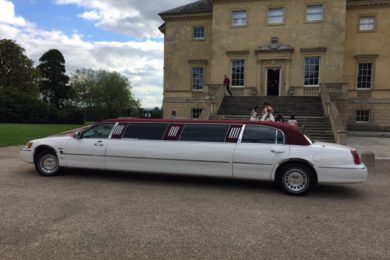 Whether for birthdays, weddings or corporate events, arrive in style with our affordable and flexible service. Make your next birthday celebration extra special. 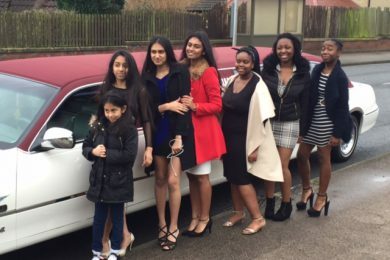 Whether you’re turning 8 or 80, our first-class limo service in Keston creates a limo experience that you will remember for the years to come. Stylish drinkware, state-of-the-art interiors and laser lights – our limo hire can give you these and more. The most important day of your life deserves the best transportation. Celebrate one of life’s greatest moments with us – we’ll organise all your transportation needs and whisk you about town in ultimate elegance. 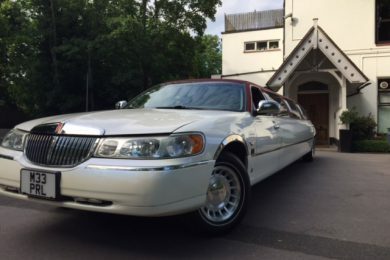 The Lincoln is an ideal option for the bride and groom, and a larger Ford Excursion 4×4 is suitable for guests. Your business should impress, and ours is to take you to your destination in comfort and style. You can look forward to a premium chauffeur service and a five-star limousine experience. Take care of business while we take care of you and your guests. Royal Ascot is the world’s most prestigious horse racing event, and you need a first-class limo hire experience to match. 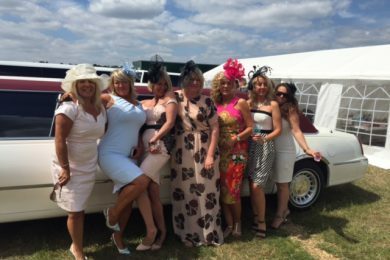 Our outstanding service means not only the best limousine but also chauffeurs who know their way around the racecourse grounds. When it comes to function and glamour and ultimately, service, nothing surpasses Kent Atlantic Limousines. 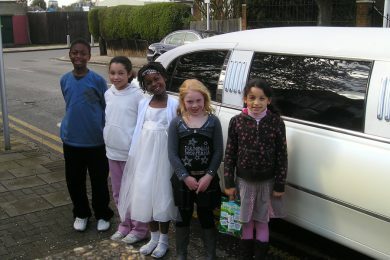 Our limo hire service in Keston goes beyond what customers have come to expect from chauffeur services. 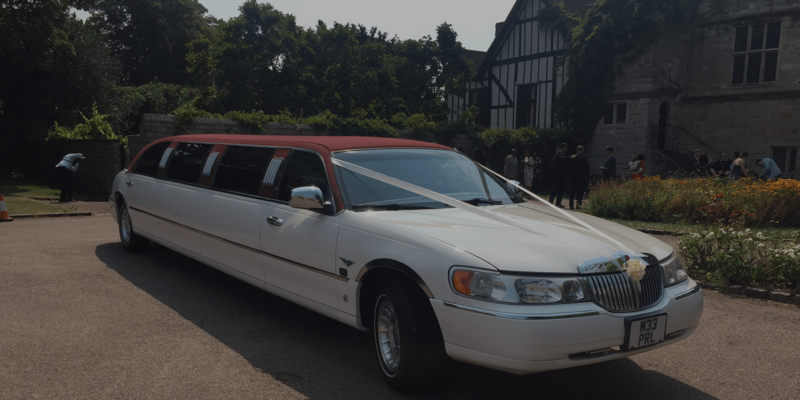 With a diverse fleet, premium service, competitive pricing and availability for any occasion, we are the clear choice for your limo hire needs. Request a quote today, and we’ll get in touch as soon as possible. Feel free to contact us if you have any specific requirements. As we are local to Keston we can provide the lowest prices available. Our drivers all know the Keston area very well so getting to and from your destination will be no problem.